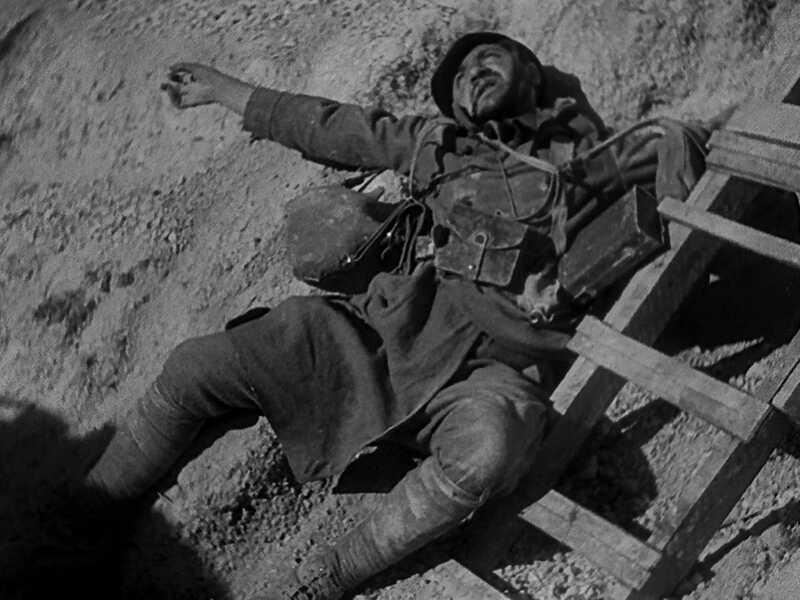 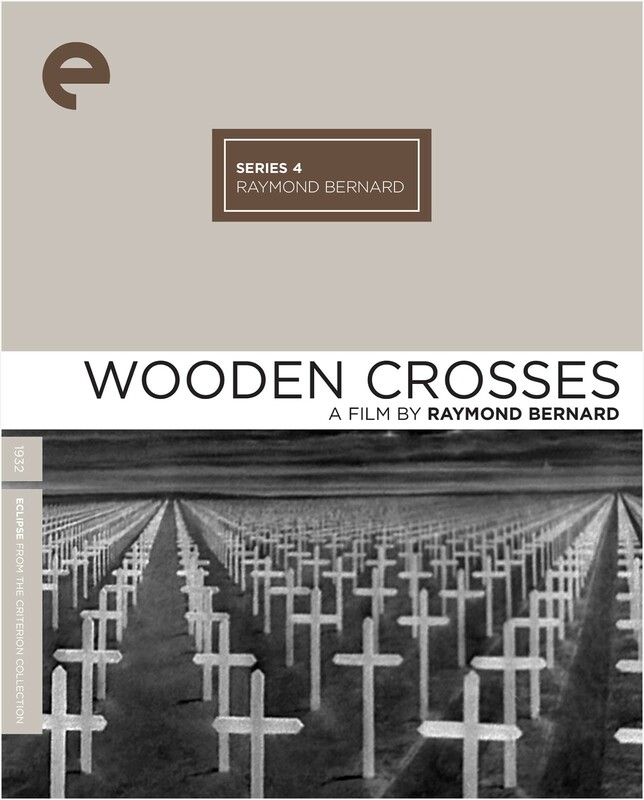 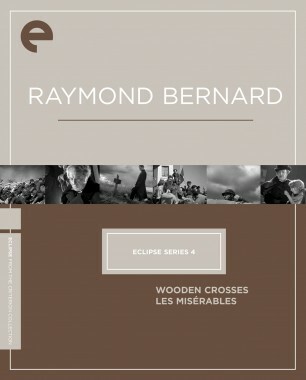 Hailed by the New York Times on its Paris release as "one of the great films in motion picture history," Raymond Bernard's Wooden Crosses, France's answer to All Quiet on the Western Front, still stuns with its depiction of the travails of one French regiment during World War I. 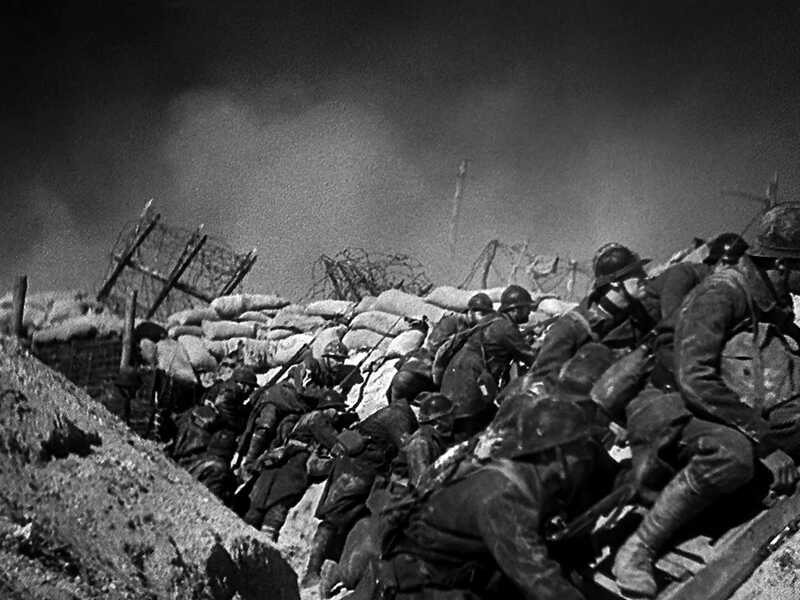 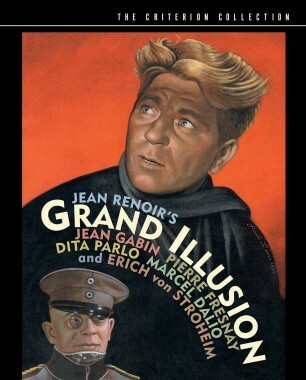 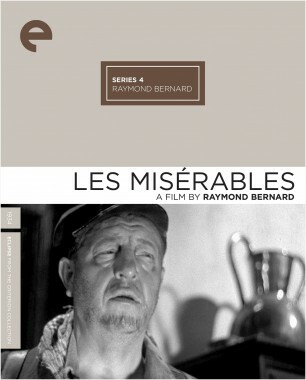 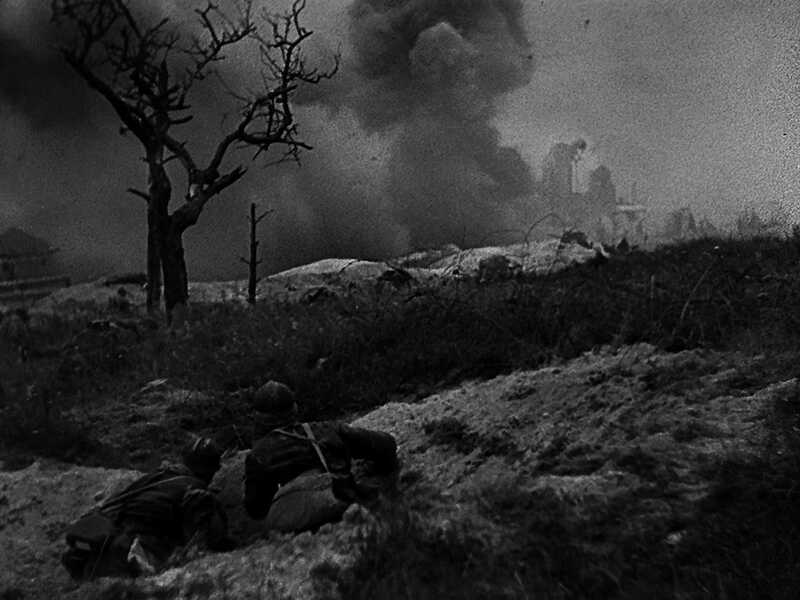 Using a masterful arsenal of film techniques, from haunting matte paintings to jarring documentary-like camerawork in the film's battle sequences, Bernard created a pacifist work of enormous empathy and chilling despair. 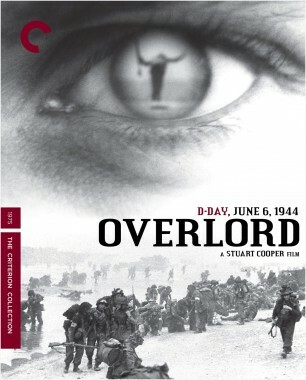 No one who has ever seen this technical and emotional powerhouse has been able to forget it. 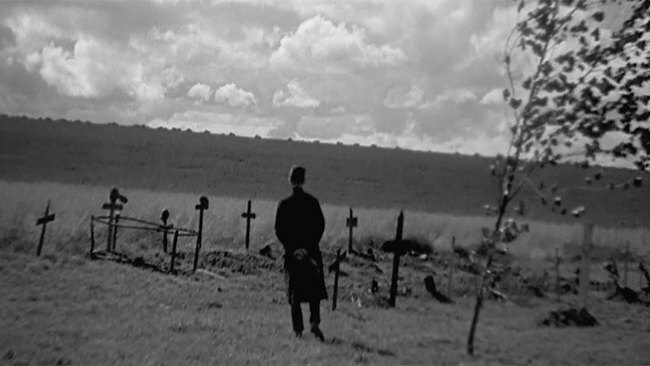 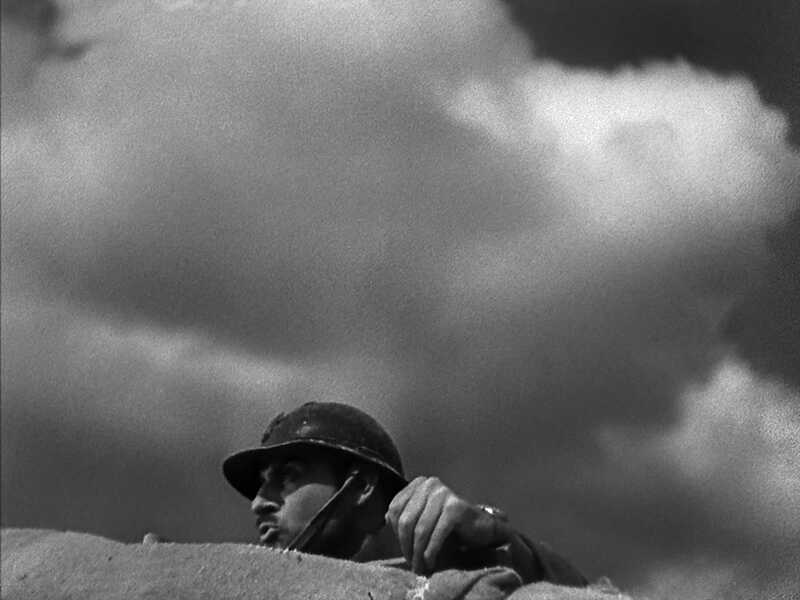 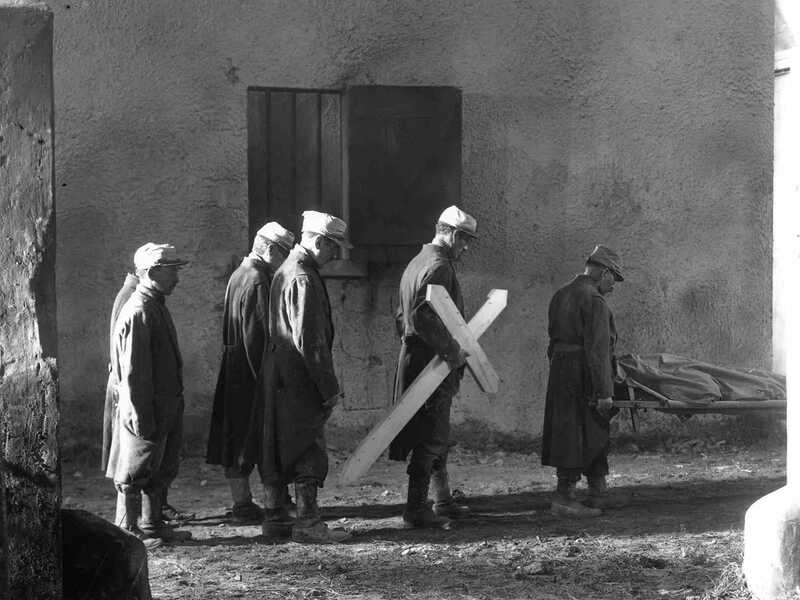 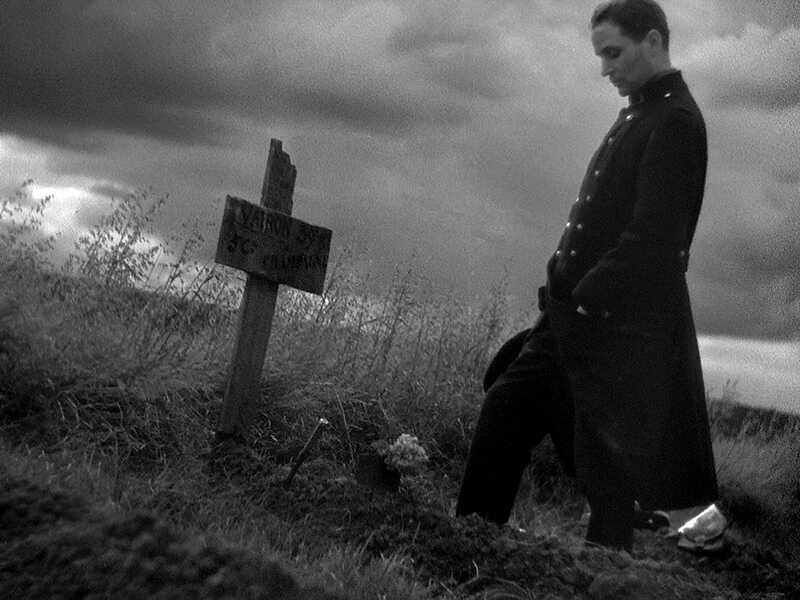 In a new episode of Observations on Film Art, film-studies scholar Kristin Thompson analyzes the lyrical techniques in Raymond Bernard’s brutal war drama Wooden Crosses.